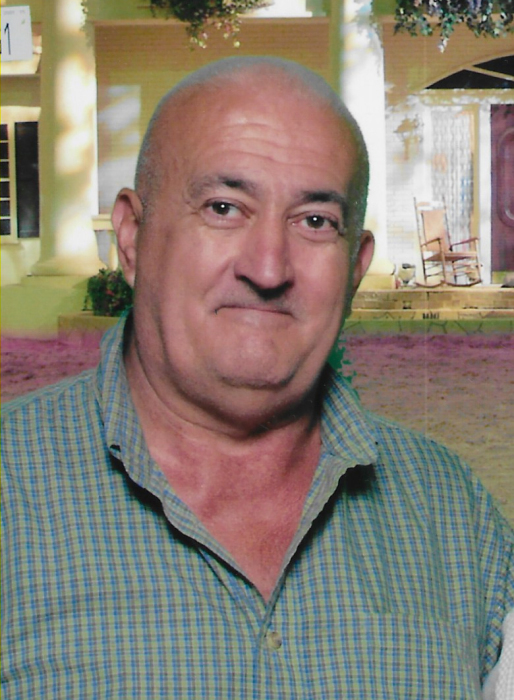 William “Bill” Isaac Jefferson, Jr., 71, of Kinston passed away Sunday, September 9, 2018 at Kitty Askins Hospice Center. He enjoyed watching NASCAR, Bowling and football. He is preceded in death by his parents William and Dorothy Stapp Jefferson. William is survived by his wife Krisana Jenside Thompson, daughter, Missy Moorefield and husband Jason of Winston Salem, sons Wayne Jefferson and wife Paula of Largo, Fl, Rob Thompson and wife Priscilla of Kinston, grandchildren Chase Jefferson and Destiny Thompson, sister Brenda Hull and husband Jim of Kinston and brother Raymond Jefferson and wife Lydia of Dighton, MA. Visitation will be held 6:00 p.m. to 8:00 p.m. Wednesday, October 3, 2018 at Garner Funeral Home.